Ava Claire Romantica: Now Available: To Want A Billionaire and To Need A Billionaire! 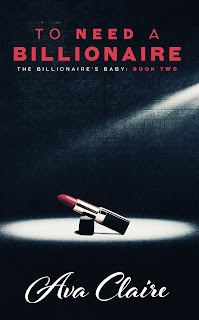 Now Available: To Want A Billionaire and To Need A Billionaire! 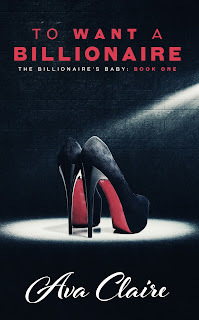 Take a peek at the beautifulll covers (by RBA Designs) for the first two installments of The Billionaire's Baby series, now available at all retailers!! A billionaire husband who still makes her weak in the knees, a baby on the way, and prospective clients requesting her personally; she feels like the luckiest woman in the world. Still, she can’t shake a feeling that something, or someone, is waiting. 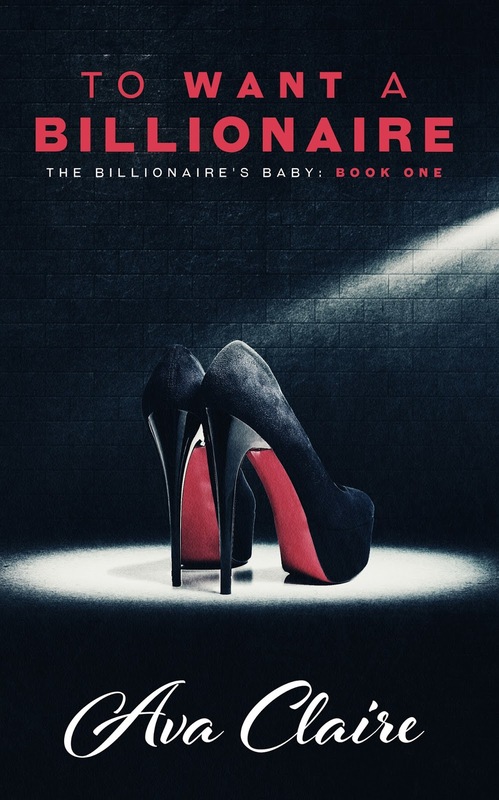 To Want A Billionaire is the first installment in The Billionaire's Baby Series. Leila Whitmore never would have guessed that she'd give her mother-in-law the benefit of the doubt, but the baby seems to be bringing everyone together. 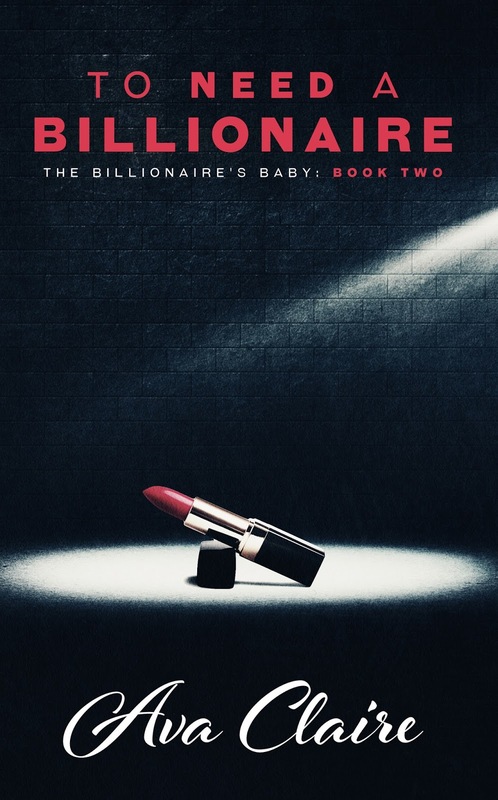 To Need A Billionaire is the second installment in The Billionaire's Baby Series. Where is to crave a billionaire? Not out yet?